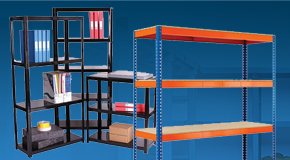 If you require a safe and secure storage solution for your working needs, personal effect lockers are a great choice. 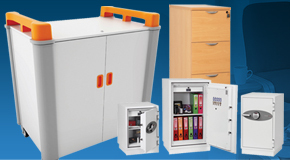 G-Force offer a range of personal lockers that provide practical and secure storage for personal belongings such as gadgets, money, handbags and jewellery. 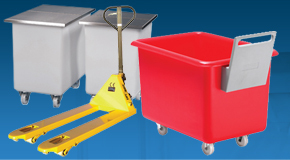 Small possessions such as jewellery and mobile phones can become damaged in some working environments, equally mobile phones can be a distraction and unless they are stowed away can impact on productivity, our personal personal effects lockers provide safe storage for these types of items. 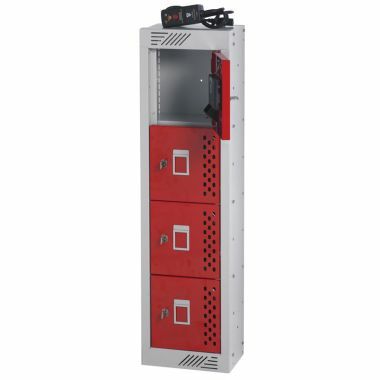 Why buy Personal Effects Lockers? 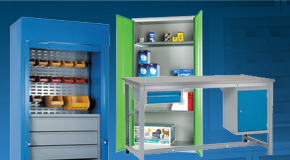 The compact design of these personal effects lockers provides ample storage without taking up too much space. 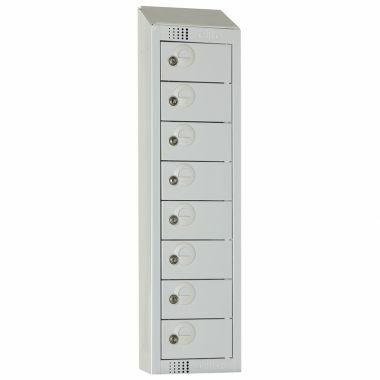 They are great for use as mobile phone lockers and our widely used in schools with probe lockers that we sell. 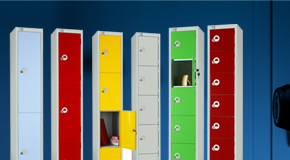 Our selections of personal effects lockers are all built to be stackable with nesting holes and are available in a choice of seven colours. 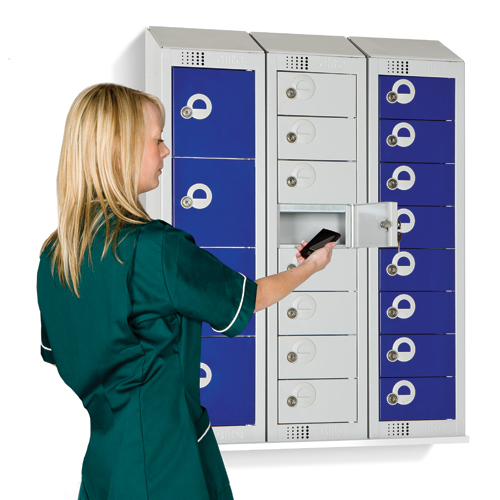 In-charge Personal Effects Lockers allow for personal devices to be charged whilst secure stored. 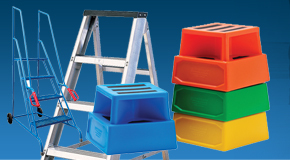 With the option to be wall mounted or stacked these lockers help to reduce the risk of trailing cables. 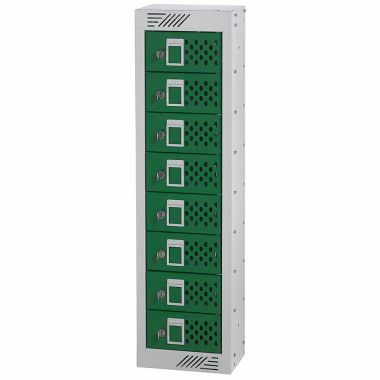 Which Personal Locker should you buy? We stock 6 different variations of personal lockers, so have lockers to satisfy the requirements of your business, from laptop charging lockers to changing room lockers. 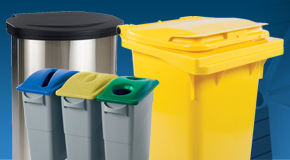 We have a range of locker variations for you to choose from, simply get in touch with our support if you do require custom lockers and we will look to meet your needs. 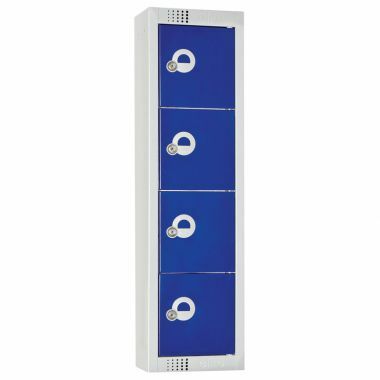 Our range of personal effect lockers will help to keep personal possessions safe and prevent the distraction caused by the constant information being streamed onto mobile phones. 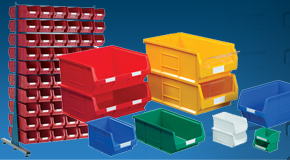 Ideal for the safe storage of small personal possessions the compact design of these lockers allows for them to be stacked and nested to suit any area. 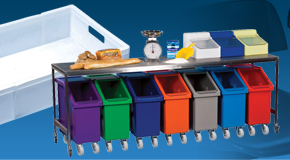 Manufactured from robust sustainably sourced Abbeysteel steel these lockers are available in either four or eight compartment options.